Mega Solutions, Inc. is a premier renovation contractor serving Hoffman Estates, Crystal Lake, Evanston, Morton Grove, Algonquin, Bartlett, Skokie, Palatine and surrounding parts of Chicagoland. We have been been installing new and replacing old windows, doors, roofing, siding, gutters and downspouts in the Chicagoland area for over 20 years. Our mission is to provide more choices and assist our customers in arriving at sensible solutions through education and information. We put a high emphasis on offering the greatest value without ever compromising quality. Our team of dedicated craftsman continuously strive to exceed our customers expectations, no matter the size or scope of the project. 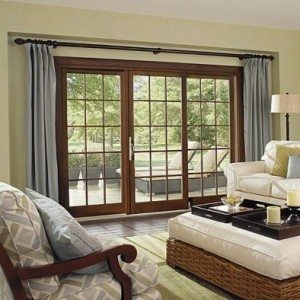 We are specializing in all types of vinyl window installation and replacement, vinyl window solutions as well as wood windows. Mega Solutions, Inc. has been providing quality service on all major and minor window projects in Chicago Area for over 20 years. 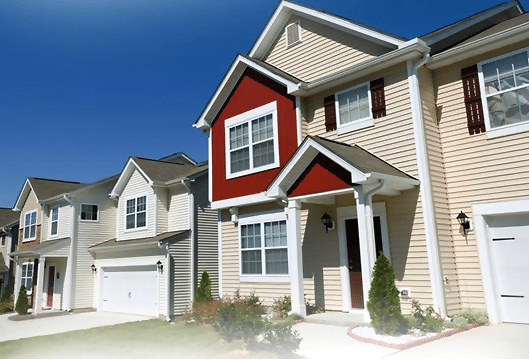 Mega Solutions, Inc. offers high-quality vinyl siding installation service in Chicago region for several years. Whether you want to boost the appeal of your residence or just want to increase the resale value, our experts will help you to choose the accurate siding color and pattern to go with your home design! Mega Solutions, Inc. is one of the roofing contractor in chicago. 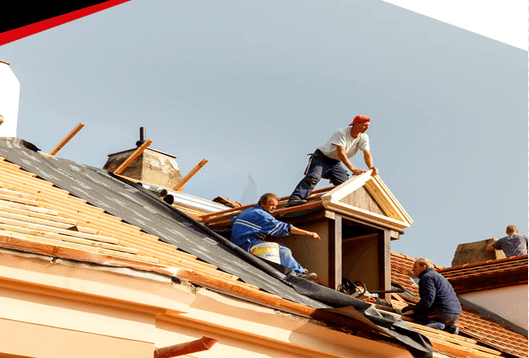 Our roofing experts are qualified technicians who use advanced methods to survey your roof and find out the installation and maintenance needs. We will provide you best solutions for your roofing system with our extensive experience and knowledge. 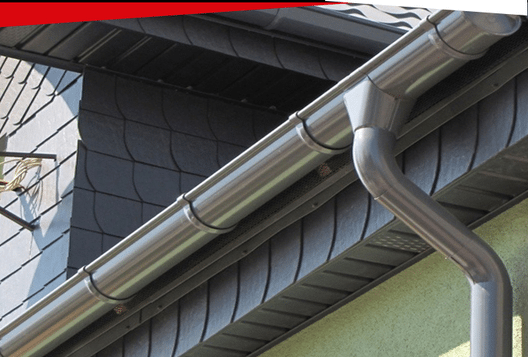 In order to maintain the hygiene of your house and protecting it against possible water damages, it is extremely important to install gutter guards and downspouts on your house roof. We ensure the gutters and downspouts of your house are functioning properly.We are one of the local gutter contractor in chicago. Check our more services and contact us today! To get started on your initial consultation, we encourage you to contact Us or call us directly at 847.630.7397. We look forward to hearing from you soon and working with you on your next project. Mega Solutions Inc. serves Hoffman Estates, IL and the surrounding areas with window and door installations along with roofing, additions, and remodeling services.